 Blue River Ice is passionate about being a supplier of great quality ice in the Mackay and the Whitsunday region. 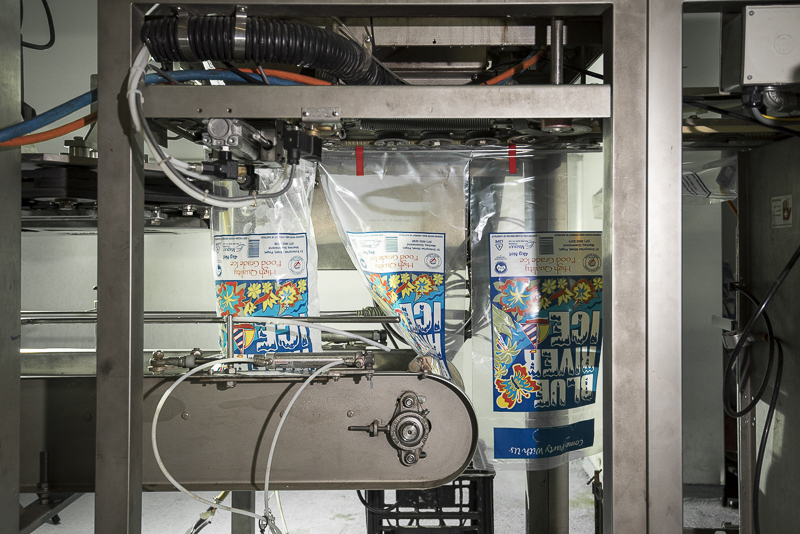 And this is testament to the product we supply to our partners and stockists; service stations, convenience stores, grocery outlets, drive-throughs and bottle shops around Mackay. The quality of ice can be identified in various ways – it is important to have great ice to best serve the required purpose. 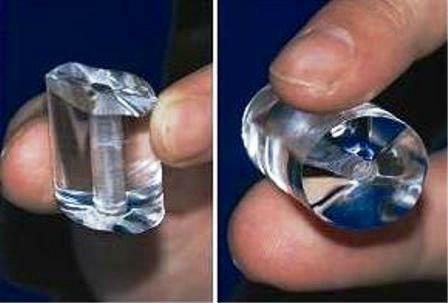 If the quality of ice is sub-standard, your ice will melt quickly and the costs associated will outweigh the original purchase price.